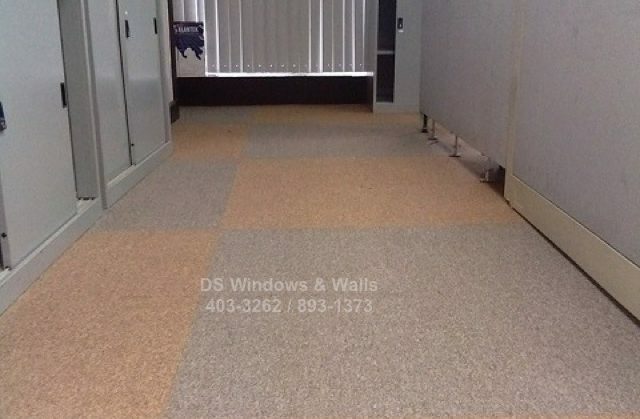 Like all things in life, carpet tiles also wear and tear after several years of continuous use. Depending on the carpet material you’ve chosen, your old carpet could’ve lasted 5 to 15 years. If you are the type of person that wants new color or style every 5 years, it’s just wise to go for polypropylene material and have your carpet flooring renovated every 5 years or so. For more durable ones, you can also go for nylon material but it is a lot more expensive.